“New blood” takes on a literal meaning as researchers report the rejuvenation of mouse blood cells in Blood. The Lund University scientists reprogrammed stem cells that produce blood, effectively cancelling-out age-related changes to these stem cells. 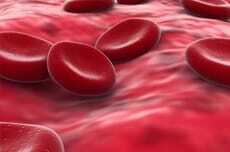 Old blood-forming stem cells become less able to mature into blood and immune cells.